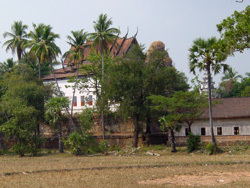 Ruins of an island-temple built in the middle of a now dry baray, Indratataka, the first large-scale baray constructed by a Khmer king. Lolei consists of four brick towers on a double laterite platform. 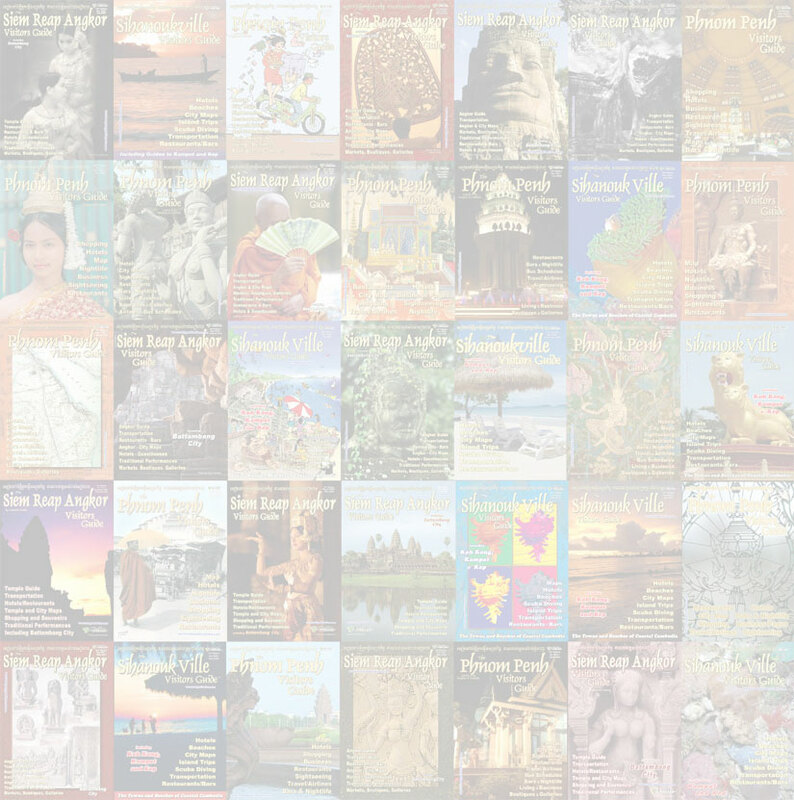 It was the last major temple built at Roluos before Yasovarman I moved the capital to the Angkor area. 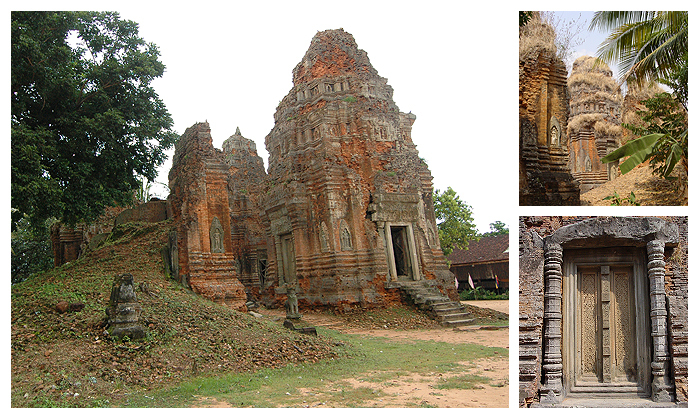 Though the towers are in poor condition, there are some lintel carvings in very good condition displaying the distinctively detailed Preah Ko style. An active pagoda has been built amongst the ruins. Of the Roluos Group ruins, allocate the least time Lolei. See ‘Roluos Group’ and ‘Barays’.